Congratulations! 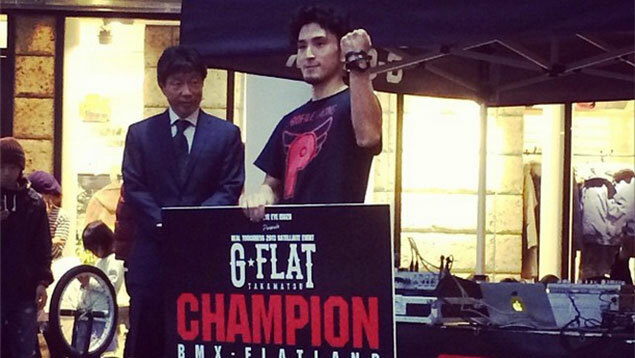 Tsutomu won the G-Flat contest in Takamatsu, Japan. Hiroshi posted a few photos on Instagram.